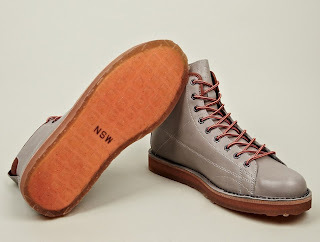 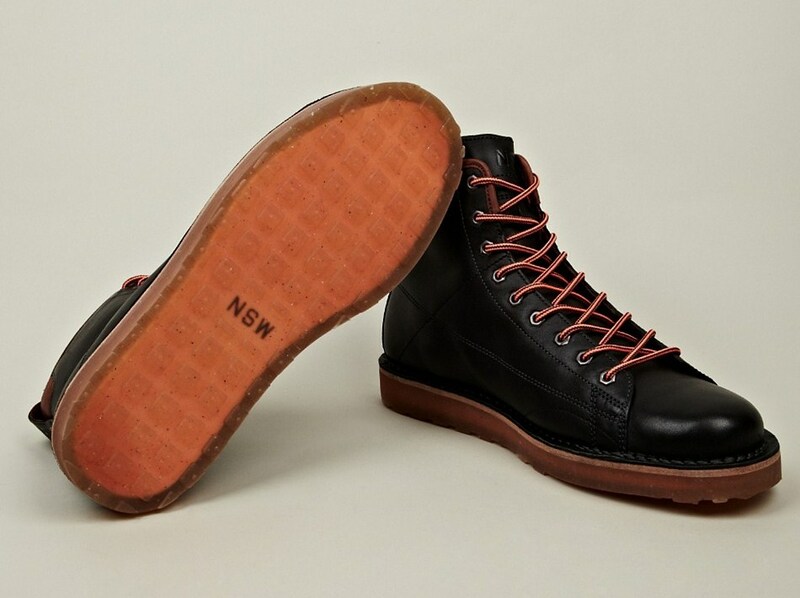 Spotting a gap in their range, NSW present the Revelstoke Premium NRG in timely fashion for autumn/winter. 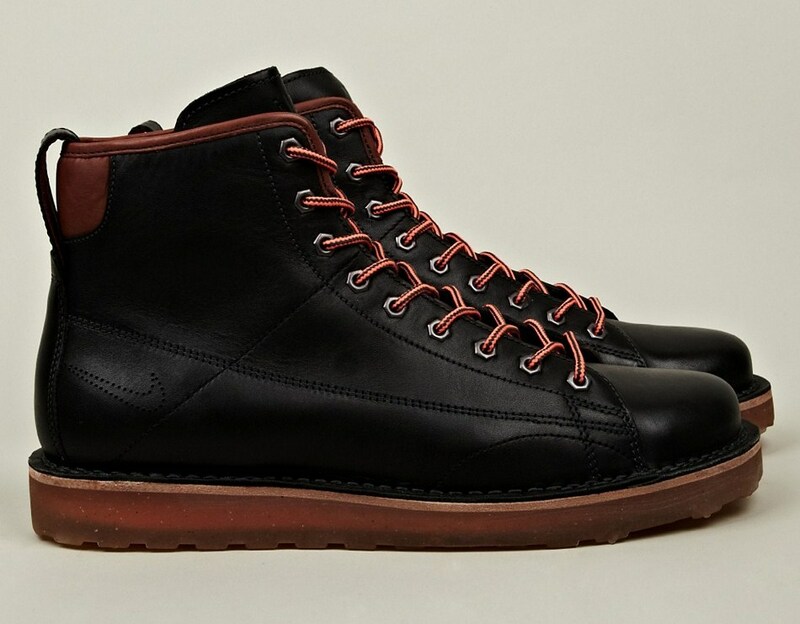 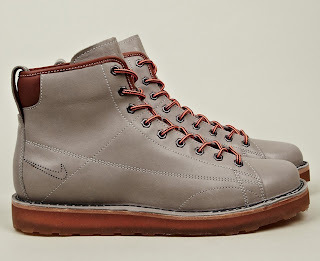 A modern reworking of a traditional hiker style, the boot is crafted in premium materials with an array of typically attractive finishing touches, in true Nike style. 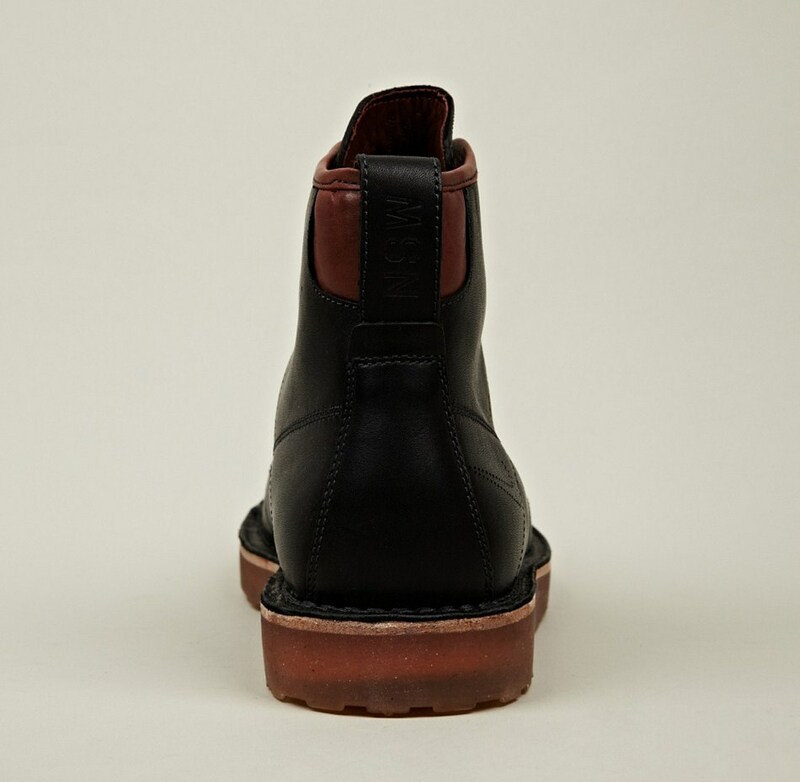 Made from thick premium leather in classic black, the boot has a stitched detail running down each side and is built onto a hardwearing, translucent rubber sole. 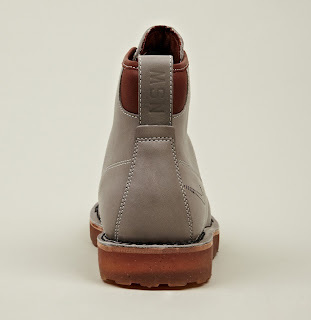 Trimmed with grey leather at the ankle, the design features hardy metal eyelets, round hiking laces, and a handy heel-pull at the rear.